It’s the little touches that matter when it comes to creating an utterly relaxing spa experience, so don’t forget the little things that make it complete. 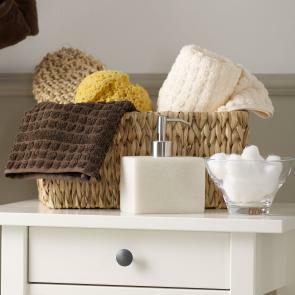 Face cloths and mitts may be small, but the practical part they play in ensuring everything goes smoothly can’t be denied. 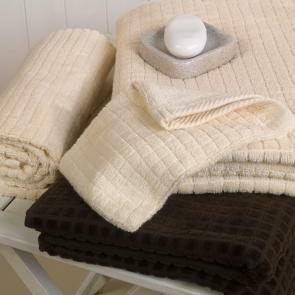 Our cleansing face cloths give a high-quality experience that is perfect for 4-5 star spas and beyond. We offer a range of colours too, ensuring we can match your theming. We also supply washing facial mitts that aid in the washing process. These are terry cloths that are shaped like a pouch that you can slide your hand into. It can then be used to help wash the body, or can also be used to freshen up the face.